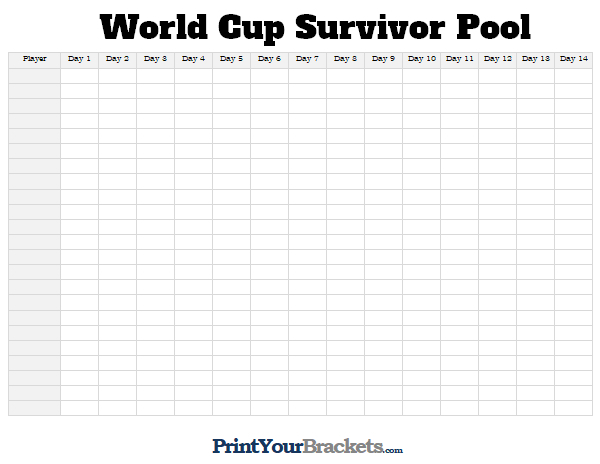 The object of a survivor pool is to pick one winner each day of the World Cup Group Round. You can not pick a team more than once. If at any point during the tournament the team a participant chooses, is to lose, they are out of the pool. If the match is a draw the participant will remain in the pool. This year the first game opens up on June 12th and that is the only game that day. It is best to include this game and all games on the 13th in Day 1. 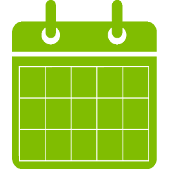 You should pass a copy of our Printable World Cup Group Schedule to all participants. This gives the complete matchup schedule along with the date of each game. 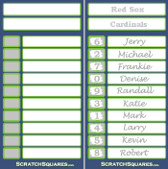 Fill in the left column with the names of people that will be participating in the pool. This grid will work for up to 23 people, just print additional copies if you have more participants. Start with day one and have everyone submit their pick. Once all of day one games have been completed have all the remaining participants submit their pick for day 2 ect.. Another option would be to have everyone submit their picks for all 14 days at the beginning of the pool. 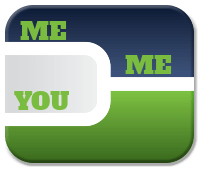 When there is only 1 person left that has not missed any games, they're the winner! If there are still people left at the end of the group round, the picks can continue into the World Cup Tournament round. For another interesting pool to run try our World Cup Confidence Pool.